Looking For Real Estate Rentals? Schulstadt Rentals, Real Estate Rentals, listed under "Real Estate Rentals" category, is located at 94 Oakleaf Ct Panama City Bch FL, 32413 and can be reached by 8502303368 phone number. Schulstadt Rentals has currently 0 reviews. 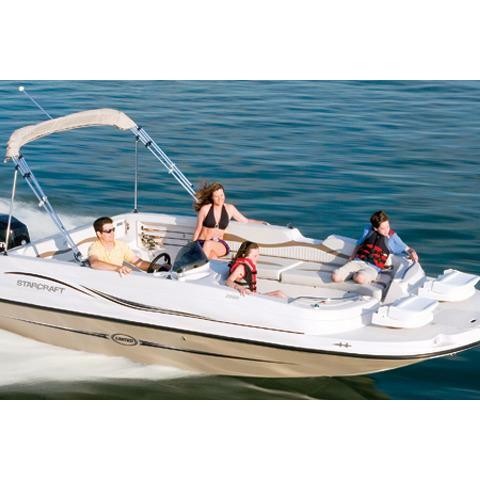 Browse all Real Estate Rentals in Panama City Bch FL. Discover census data for Panama City Bch, FL. 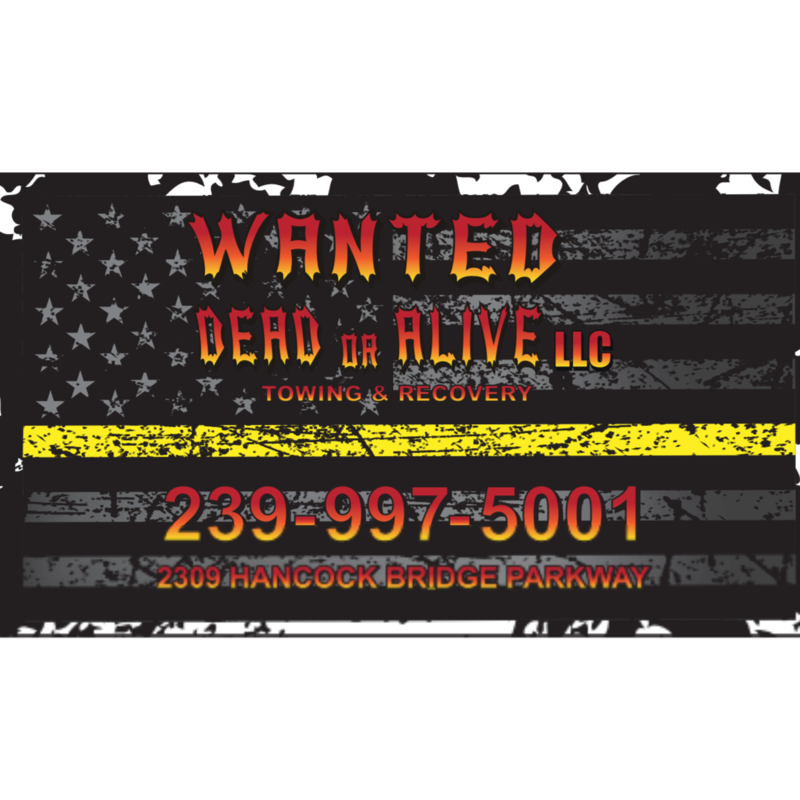 Wanted Dead or Alive Towing & Recovery L.L.C.